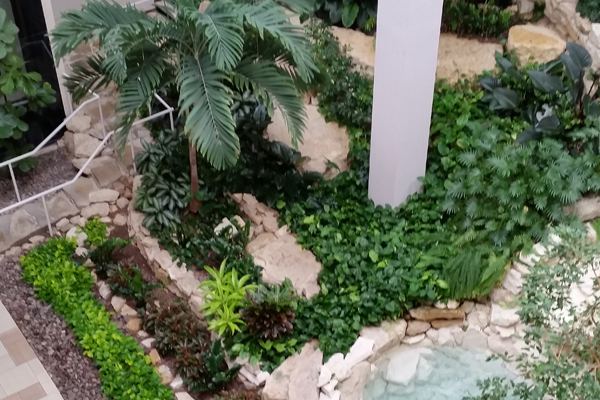 We have access to over 800 different varieties of interior plants from all over the United States. 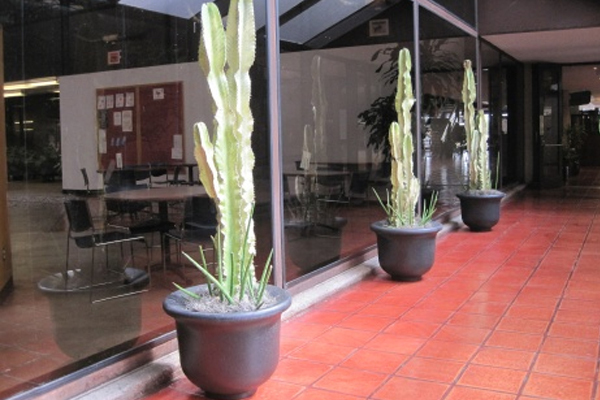 We also realize there are just some places live plants won’t work so we offer and hand build replica plants to look as authentic and natural as possible. 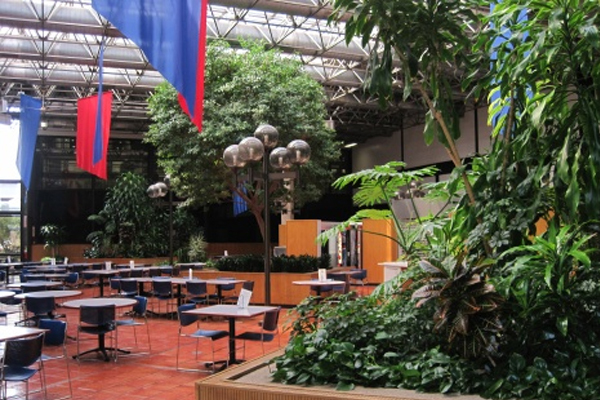 We offer sales, design, lease and maintenance programs with guaranteed replacements. 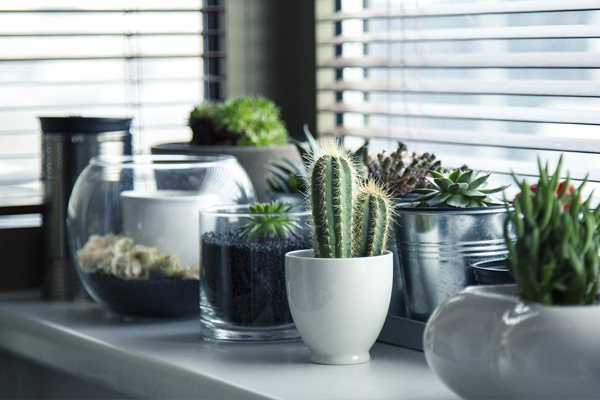 Whether you are a new installation or an acquired client with existing plants, keeping your plants looking good all the time is our main focus. 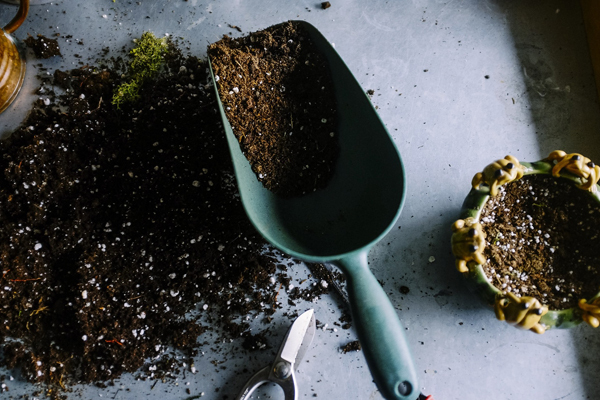 At each visit, the Plant Care Specialist will attend to watering, trimming, cleaning, soil amendments, fertilization, pest identification and organic treatment. As we all know, nothing lasts forever. Guaranteed maintenance means we will provide prompt, free replacements if any plant under our care fails to thrive or declines below our top quality standards.. Interior Gardens Austin is proud to provide beautiful floral arrangements, fresh cut flowers, and affordable pricing to our clients. 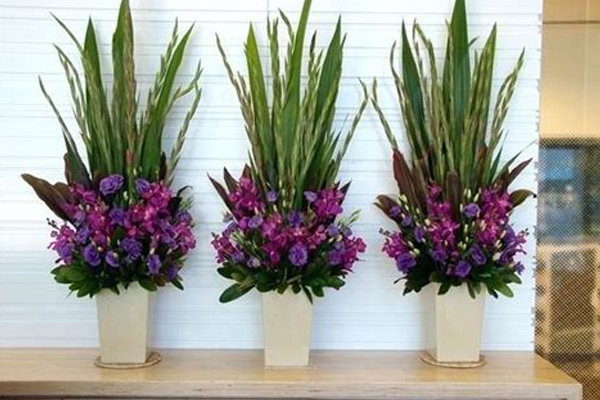 One of a kind, fresh floral arrangements, created by our skilled staff, offers pleasure and enjoyment to those clients where we provide this fun service. Our high expectations for excellent customer service and the quality of fresh flowers we select continue to remain the same as it has for the past 30 years. Happy Holidays! 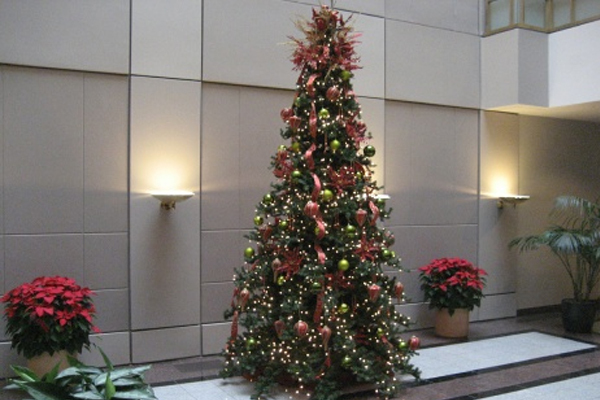 Whether you have a small lobby or multiple floors, our team of creative and experienced seasonal decorators can transform your environment into a winter wonderland! Our designs range from traditional, simple elegance to bold and whimsical; and we can customize anything based on your needs and tastes. Our goal is to provide the highest quality décor that exceeds all your expectations. We realize there are just some places live plants won’t work. But, plants are what you need. 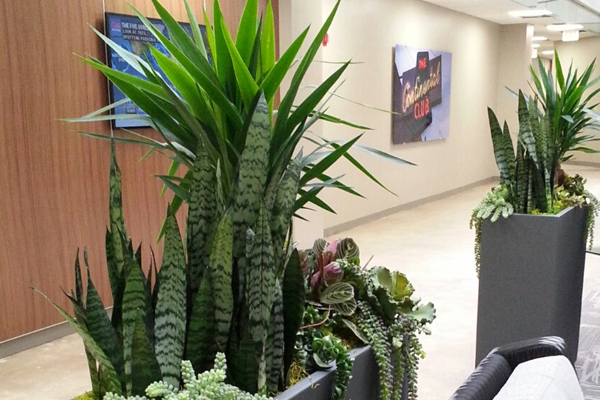 From Palms to Succulents, we hand build each replica plant to look as authentic and natural as possible. 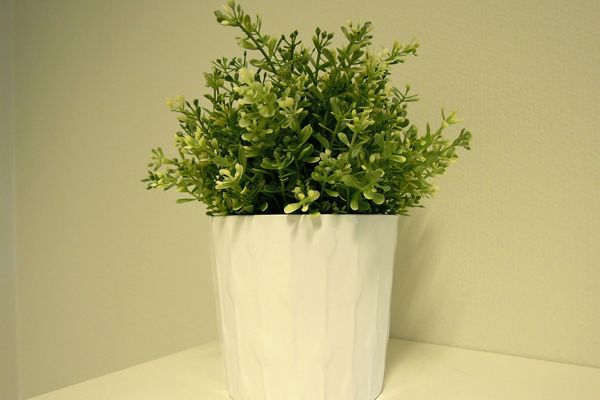 Our custom planter selections range from simple understated lines to elegant, eye-catching, architectural inspirations. 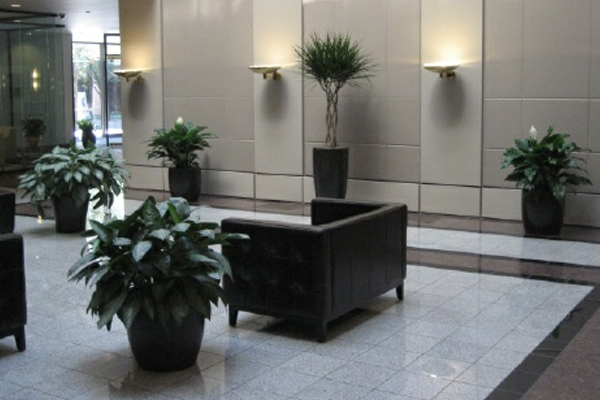 Mediums of wood, metal, fiberglass, stone, composite concrete, and ceramic are all considered when choosing the right planter for your locations and interior or exterior applications.